Joy Morin is a teacher, pianist, speaker, and writer of a blog at ColorInMyPiano.com. 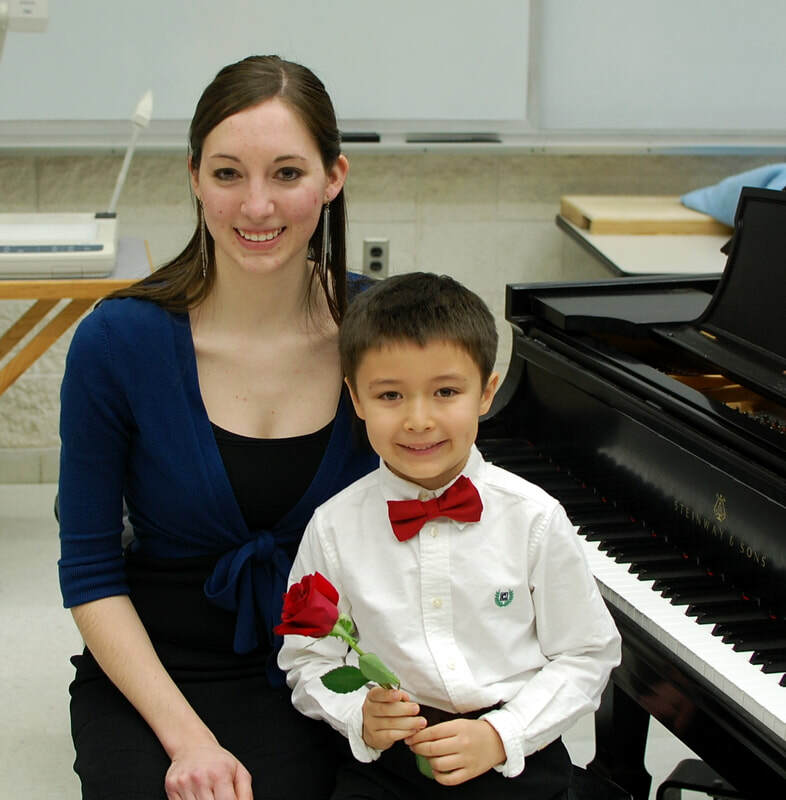 A devoted teacher and lifelong learner, she teaches students of all ages at her independent piano studio in Northwest Ohio. 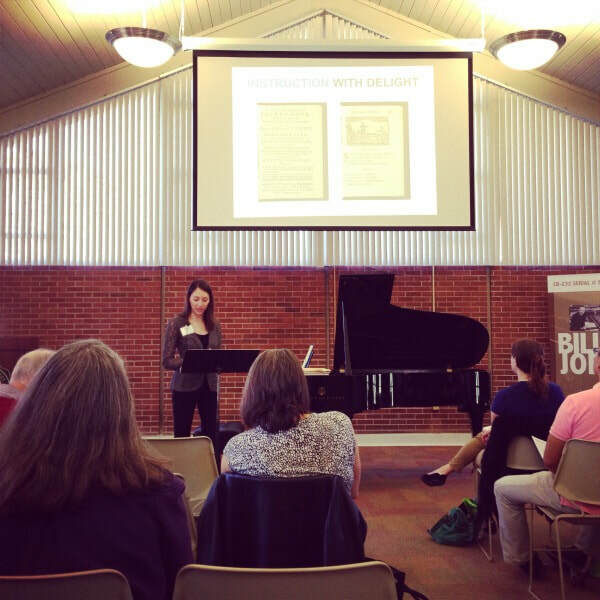 Joy is a frequent attendee and presenter at conferences and workshops, and enjoys connecting with fellow piano teachers through her blog and beyond. Joy operates a thriving independent piano studio in Northwest Ohio. 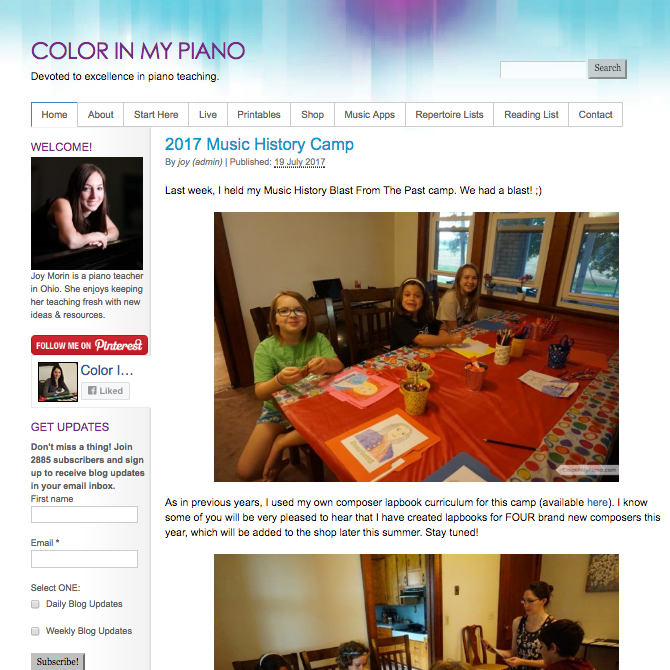 Check out Joy's blog and resources for piano teachers at ColorInMyPiano.com. Learn about Joy's speaking engagements, online-based Piano Teacher Institute, and her first annual Piano Teachers Retreat.